Naroth is a design researcher at the National University of Singapore. 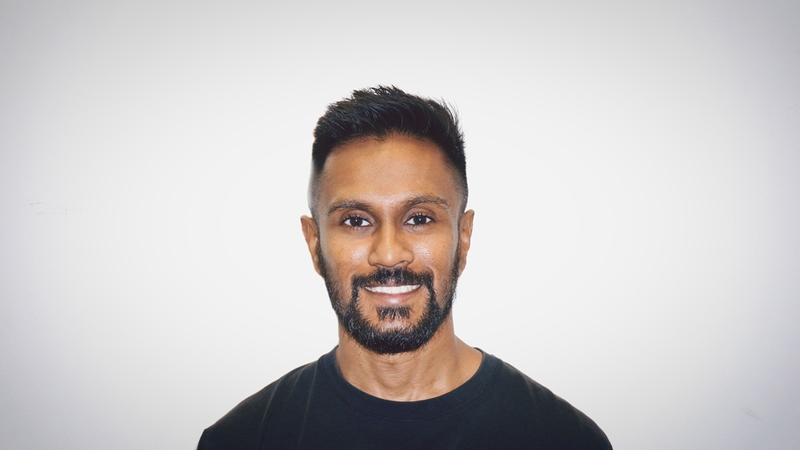 Trained in industrial design with a brief background in engineering, he is adept at creating great user experiences backed up by uncompromising research, across the contexts of education and consumer products. He enjoys innovations that challenge the status quo and provide delightful experiences, and loves working alongside people with diverse skillsets to realize them. He sincerely hopes to make his mark, one useful creation at a time.